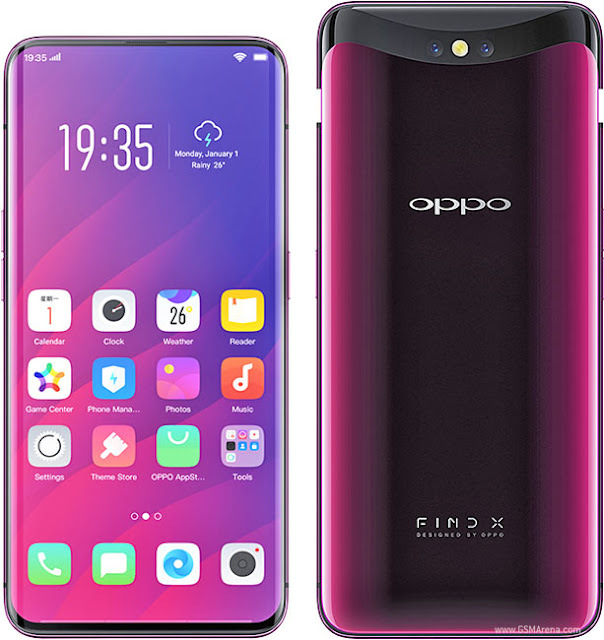 Free Download Official Firmware Oppo Find X CPH1871 ofp File, Qualcomm SDM845, for all repair damaged software, Unbrick dead after Flash, Repair Stuck on Logo, Screen Lock, Pattern Lock, FRP, FTP Mode etc. For flashing Oppo Find X you can use MsmDownloadTool, for open MsmDownloadTool you Need Username and Password. Using the type ofp file requires a Username and Password to be able to use the Official Tool. 2 Komentar untuk "Firmware & Tool Oppo Find X CPH1871 Qualcomm SDM845"
Please, I really need to download the FindX firmware. my phone got the problem. while accessing this Download Link. it asked me for the permission to access. from my google account. thanksa a lot.